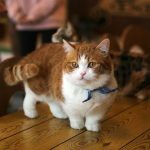 American Shorthair – Your Next Cat? 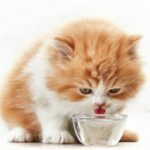 Is the American Shorthair an Ideal Cat? Very possibly. They are very hardy, good tempered, playful, affectionate but not demanding - (they like to be in your lap but they're not in your face). 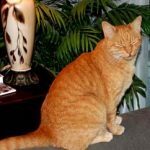 Though independent and not really liking the act of being picked up, once in your lap the American … [Read more...] about American Shorthair – Your Next Cat?